Get your bathing suits, grab your most colorful umbrellas, thickest towels, and most buoyant floaties, because Lake Norman & nearby lakes are about to become a multi-beach paradise! In the next 20 years, there are plans in place to develop 12 more beaches along the Catawba River Basin, which makes up 11 lakes in North and South Carolina. Duke Energy representative Christy Churchill is the Recreation Planning Project Manager. 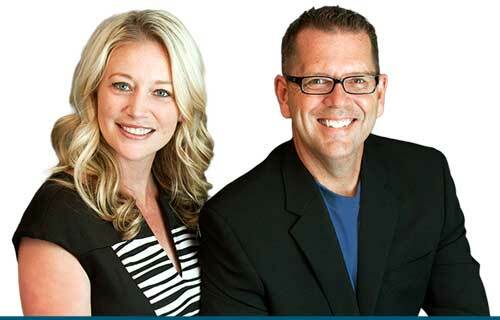 She shared the exciting announcement about the development plan for Lake Norman on NPR earlier this month. That’s right, 12 more public beaches are coming to a shore very near to you! 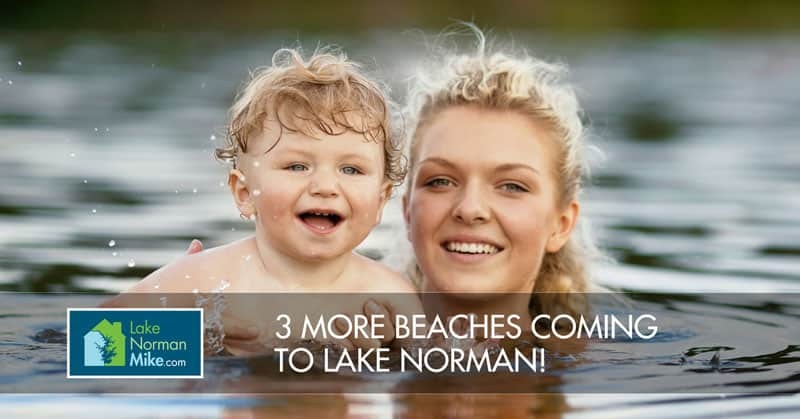 Three More Lake Norman Public Beaches to Enjoy! “There will be three other beaches on Lake Norman,” Christy said, “and nearby Mount Holly will also be getting one near the Riverbend Access area”. In a phone interview Christy mentioned that the next beach to be built, pending approval of their plans by FERC is Beatty’s Ford Park in Denver NC, Lincoln County. This will be the first Lake Norman public beach for Lincoln County in recent history. The beach area has already been designed by Duke Energy park planners and it will be one of the very first projects to be started within five years. The two other parks in Lake Norman to get a beach are Mountain Creek Park and Island Point Access. Mountain Creek Park is a brand new park that is still in the development phase in Catawba County . For this park, Duke plans to facilitate the development, which “may include a canoe/kayak launch, trails, bank fishing, campgrounds, swimming, restrooms and other water-based recreation facilities to be developed and managed by Catawba County.” You can see current plans for Mountain Creek Park here and here. The other Lake Norman park to include a public beach will be Island Point Access, likely being constructed in the latter part of the 20 year plan. 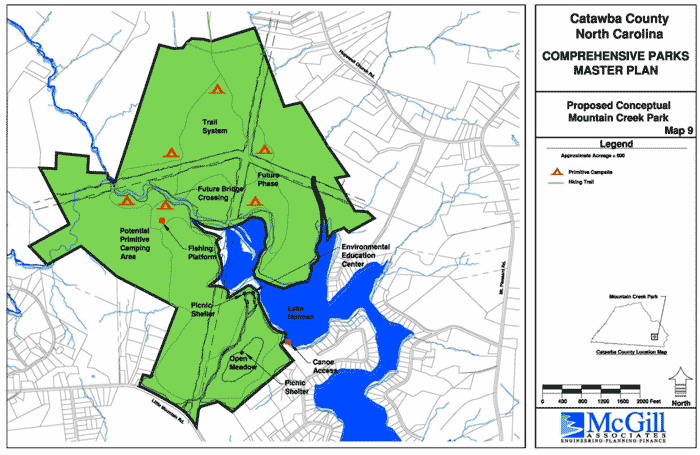 This park will also be located in Catawba County, presumably in Sherrills Ford, with plans for “development of a multi-use recreation area including, but not limited to, trails, bank and/or pier fishing, picnic facilities, swimming, RV camping with bathhouse and dump station, boating access facilities, restrooms and marine pump-out,” according to Duke Energy’s informational document. More Than Beaches are on the Way! In total, the Catawba-Wateree Project, as it is called, has plans for 83 total projects! These include more parks with campgrounds, kayak launches, fishing piers and areas, walking/hiking trails, bike trails, and of course more beaches! All this means that, within 5-10 years, you can expect many more beaches to open. Why the Long Wait For More Public Beaches? A drowning many years ago made counties more reluctant to open beaches. The economy’s recession was also a factor in making these projects impossible before now. Christy claims that the stakeholders in the community have been vocal about wanting more beach for quite some time. Some residents have called the lack of beach access “economic discrimination,” including Lake Norman Chamber of Commerce President, Bill Russell. There is currently a public beach open at Lake Norman State Park with a $6 car entrance fee. The issue for many Lake Norman area locals is that the public beach is at the northern tip of the lake in Troutman. This is a substantial distance from thre more populated areas, such as Denver, Huntersville, Cornelius, and of course, Charlotte. If you had friends with a personal watercraft, they could drive down to a boat launch and you could access the lake that way. 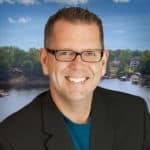 If you knew someone who owned or rented a waterfront home, you could enjoy boating or floating in the lake that way too. 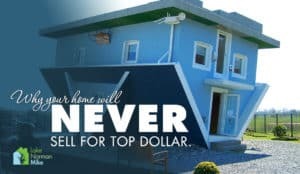 If you are like the great majority of people in the surrounding counties without those benefits, Lake Norman, our greatest liquid asset, has been completely off limits to you! With the new beach opening in Ramsey Creek Park, there are families who live nearby who have never had the opportunity to enjoy the lake before. Many who visited the beach this summer enjoyed their first time feeling the lake bottom on the soles of their feet and getting to soak in the wide lake vistas while relaxing on the sandy shore. Currently, the beach at Ramsey Creek Park is only about half an acre in size, with accommodations for 500 swimmers, and parking for 127 cars. Obviously, this severely limits access to the beach. Since its opening on Memorial day, the concern is clearly the limited amount of space for the demand. Jim Garges, Director for the Mecklenburg County Park and Recreations Department, explains that every weekend this summer is being treated like a holiday weekend, with police department and park staff aiding with the traffic issues. Access to Ramsey Creek Park beach is not free though. It costs $5 per car and $3 for Mecklenburg residents to enjoy. As more and more of the beaches are developed and finished, the traffic should be spread out enough to give people an uncrowded, enjoyable experience while producing a boost to the local economy, with out-of-town visitors bringing business to Lake Norman restaurants, boat & ski rentals, and other businesses. Although all of the plans laid out by Duke Energy are very exciting, they are not set in stone quite yet. They still need to be submitted and will need approval from FERC (Federal Energy Regulatory Commission) before any major construction begins.